The successful rescue of the Coleman-Boyle family through a swift Intelligence-Based Operation (IBO) by the Pakistani forces came at a time when many believed that the gulf will widen. 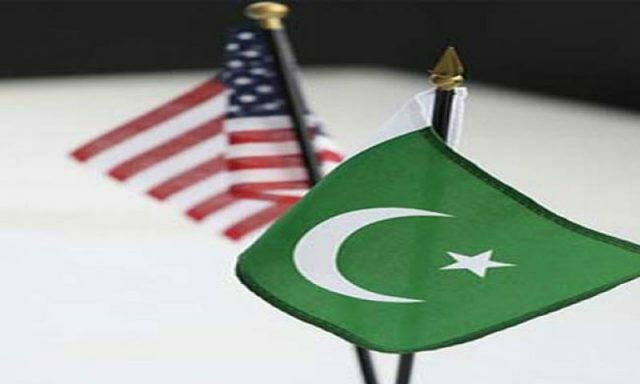 (Tactical Talk) In a telephonic conversation with Pakistani premier, Shahid Khaqan Abbasi, US Vice President Mike Pence expressed his country’s desire to continue to cooperate against militant outfits. Both leaders agreed to capitalize upon the positive momentum in ties that has been gained in the past week. The call took place hours after Secretary of State Rex Tillerson’s visit to Pakistan was announced. Interestingly, the phone call found its way into the schedule book of the White House on Wednesday. The positive exchange of views come on the heels of a rare “week of goodwill” in the otherwise fraying relationship between the US and Pakistan. 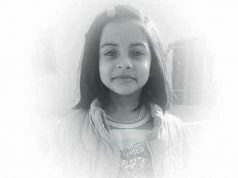 The successful rescue of the Coleman-Boyle family through a swift Intelligence-Based Operation (IBO) by the Pakistani forces came at a time when many believed that the gulf will widen. 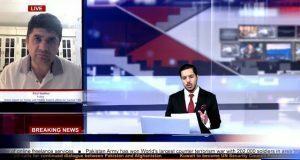 The fissures between the two countries increased when, after the announcement of the new South Asia Policy, Pakistan showed a great deal of defiance; it garnered diplomatic support and within days got Russia, China, Iran and Turkey, speaking against the tried and tested military-heavy policy in Afghanistan. 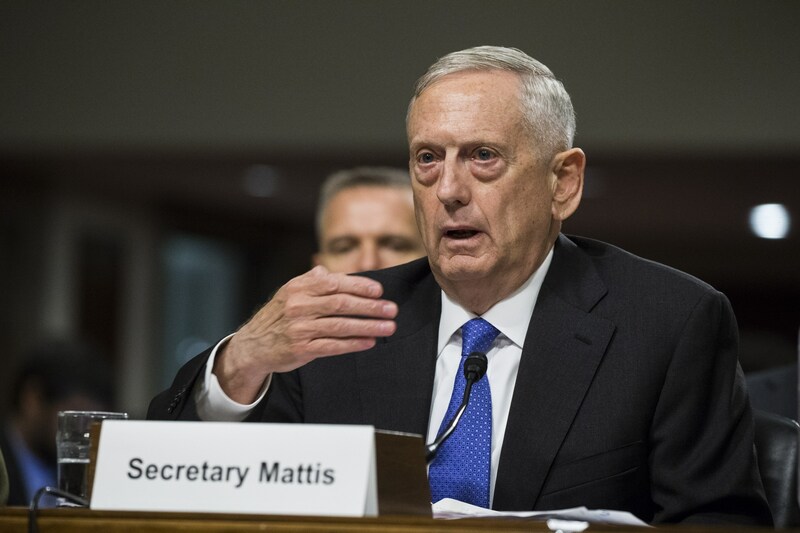 A unified resolve to take the onslaught head on , coupled with the fast-receding clout of the US in the region, compelled the US to soften its stance as was amplified by the statements of General Mattis and Ambassador David Hale last month. Chances of a thaw looked brighter as Pakistan’s campaign at the 72nd session of the United Nations General Assembly (UNGA) revolved around efforts to mend fences. While Pakistan went on a high pitch against India, it made an efforts to engage with the US despite differences. Much against the wishes of political opponents and media, the 59-year premier met Pence on the sidelines of the UNGA.Both agreed to continue the process of engagement. Realizing the importance of healthy Pak-US ties, Abbasi conveyed the US the concerns of the country in a way which exuded the resolve to carry-forward the relationship. 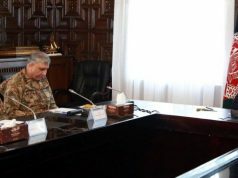 However, all hopes of restoring normalcy were dealt a severe blow when General Mattis asserted that CPEC passes through the disputed Northern Areas of Pakistan. Seen as a blatant ratification of the Indian narrative, Pakistan called upon the US to stop looking the multi-billion dollar project through the lens of India. The US is continually bolstering India in a bid to counter China in its new Great Game in the region; CPEC, being an important corollary of the One Belt One Road initiative is under fire and will be a major obstacle in the Indo-US plan for the region. Pakistan, by virtue of its strategic ties with China is a major target in the larger scheme of things. Analysts believed that with the US ramping up its pro India policies, Pakistan would be forced to look up north and depend on Beijing more than ever before. However, given the transactional nature of Pak-US ties, tactical level events have always affected ties for a certain time period; this time it was not a unilateral raid inside Pakistan or a case of a US spy shooting Pakistanis but a refreshingly positive event. The aforementioned rescue of a 5-member US-Canadian family not only won Pakistan praise from all quarters including President Trump but also gave a framework for cooperation in a highly fluid environment. Pakistan and the US cooperated during the operation, for the US provided the Pakistani forces actionable intelligence. 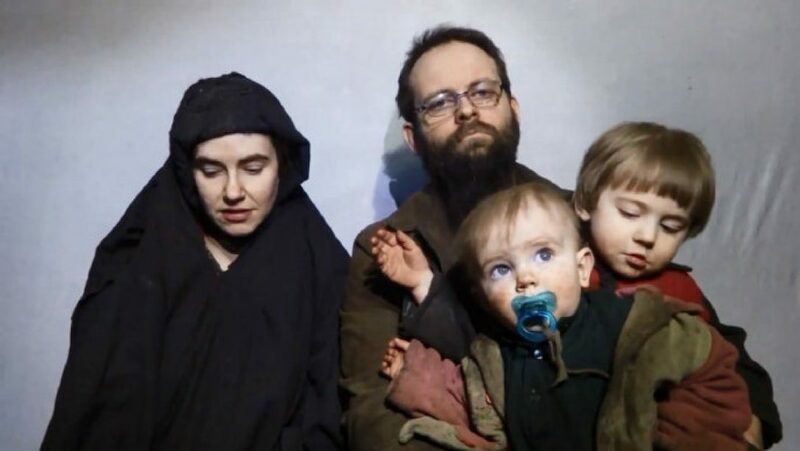 The dissemination of timely and actionable intelligence has always been sought for by the Pakistani Army; the effectiveness of such a mechanism was vividly depicted in the IBO which led to the last week’s rescue of the Coleman-Boyle family. The recent drone barrage on the Af-Pak border as a sign of better and enhanced cooperation between the two countries. 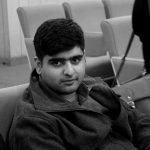 The drone strikes have killed elements of the Tehreek-e-Taliban Pakistan (TTP) and Jamaat-ul-Ahrar including the mastermind of the ghastly and heart wrenching attack on the Army Public Peshawar, Umer Mansoor. While, it is important to realize that events at the tactical level can only be translated at higher levels through continuous, meaningful and constructive engagements. Pakistan is and should be genuinely concerned about the strengthening Indo-US strategic ties; the consternation has to be expressed through assiduous diplomacy, not by threatening to pull the plug. Both countries and the region are in need of a normal relationship, albeit transactional in nature, to continue. Threats and recrimination would be ineffective because both do not have the clout to punish each other and get away with the ramifications.